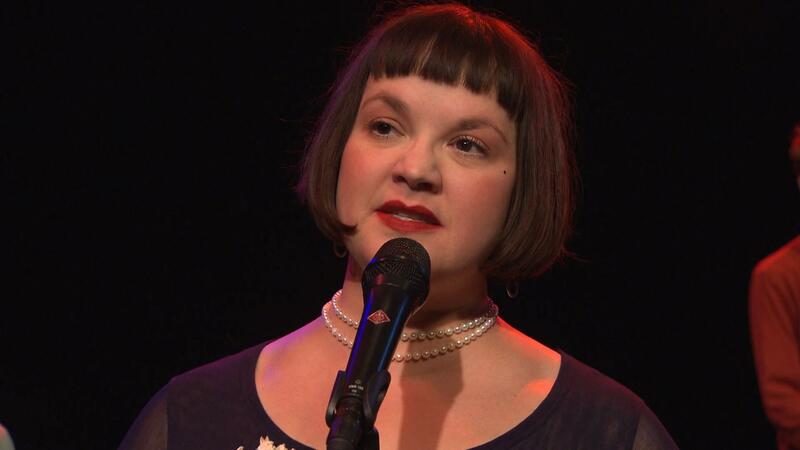 Jazz vocalist Christine Rosholt stops by the TPT studios to perform "Just Say You Will." Jazz vocalist Christine Rosholt stopped by the tpt studios to perform Just Say You Will. Rosholt has what one critic described as a "subtle yet powerful" voice which suits the wide range of genre influences apparent in her work. In addition to her performances, Christine produced two critically acclaimed records. She has also earned recognition through awards, including a nomination in 2005 for "Jazz Recording Of The year." Rosholt passed away in December 2011.